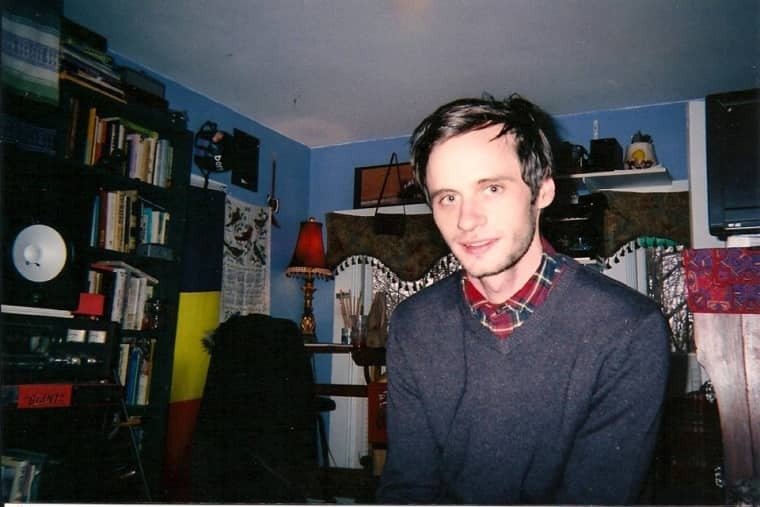 Soft Fangs is the songwriting alias of Massachusetts-bred artist John Lutkevich. His new track, "Point of View," is a sleepy little back-porch rock song with thin percussion, wispy vocals and a nowhere-fast melody. And though Lutkevich—who lives in Brooklyn now—says that the track "explores the emotions associated with losing a perspective that you held dearly," there's a sort of of neutral, bored optimism to softly-sung lines like oh it's such a perfect time to fall/ into someplace you belong. "Despite everything that you feel, it all boils down to the fact that you simply don't know what to do with yourself," he says over email. It's gone and that's that." "Point of View" is one of five songs on his home-recorded debut cassette, which is out November 21st on Seagreen Records, the Connecticut-based indie label that's released music from Porches and R. Stevie Moore.